You guys are going to be soooo excited!! Our December meet up is a repeat of our most popular kids meet up we’ve EVER held……. 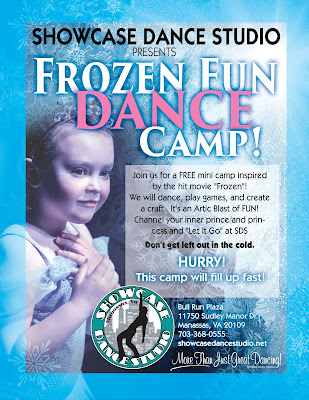 Our friends at Showcase Dance Studio will again host their SUPER POPULAR dance party inspired by the movie Frozen. 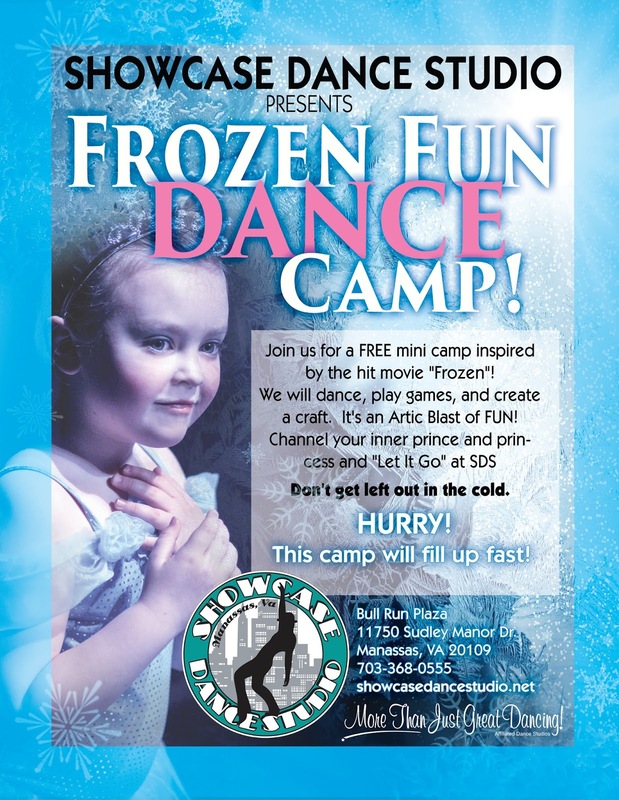 You son/daughter will have an Arctic Blast dancing to their favorite songs! Do you want to build a snowman? No problem- we’ll be doing an arts and crafts project, too! Channel your inner Prince or Princess and Let it Go at Showcase Dance Studio!! Ages 4-6 will enjoy dance, crafts, games, and tons of fun. Children can come dressed as their favorite character as long as their outfit allows them to move freely. Want to come? Visit our page at www.facebook.com/PwcMoms, find the image that you see on this page, and like/comment/share to win. I’ll start letting winners know on Monday, and, as with all of our meet ups, if you are a no-show, we will not select you again for the next 3 meet ups out of respect for the time of the companies that host these amazing experiences!